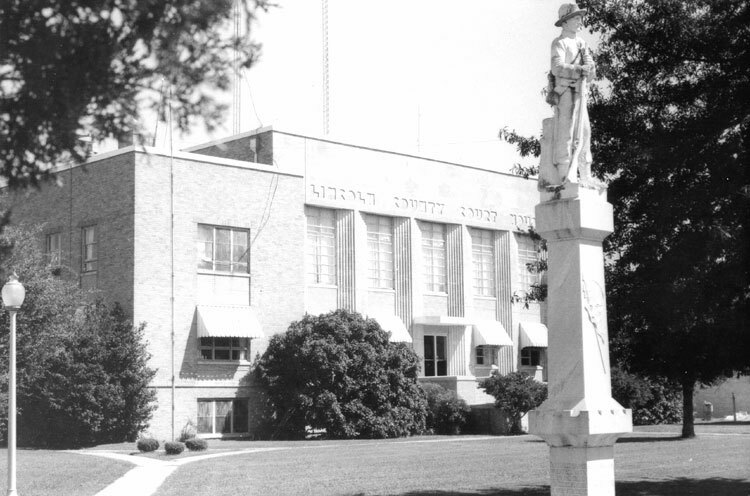 A part of Lincoln County was transferred to Desha County on March 10, 1879. 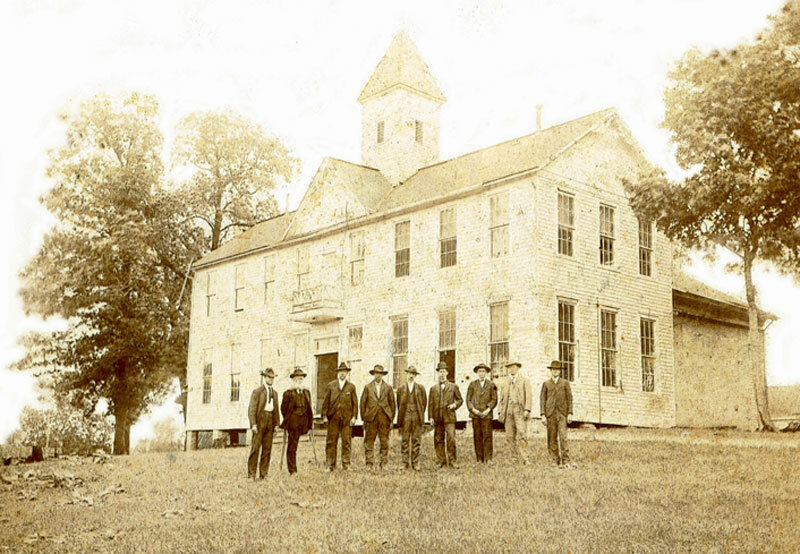 A wooden courthouse was built in 1880 and used until 1910, when the court moved to a modern brick building. 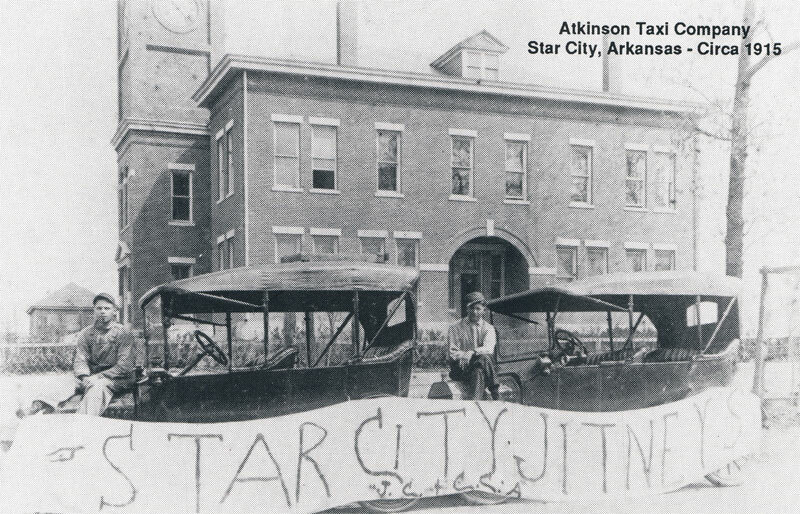 On April 9, 1885, the state legislature split the county into two judicial districts the Star City district and the Varner district; however, the Varner courthouse was closed around 1912.